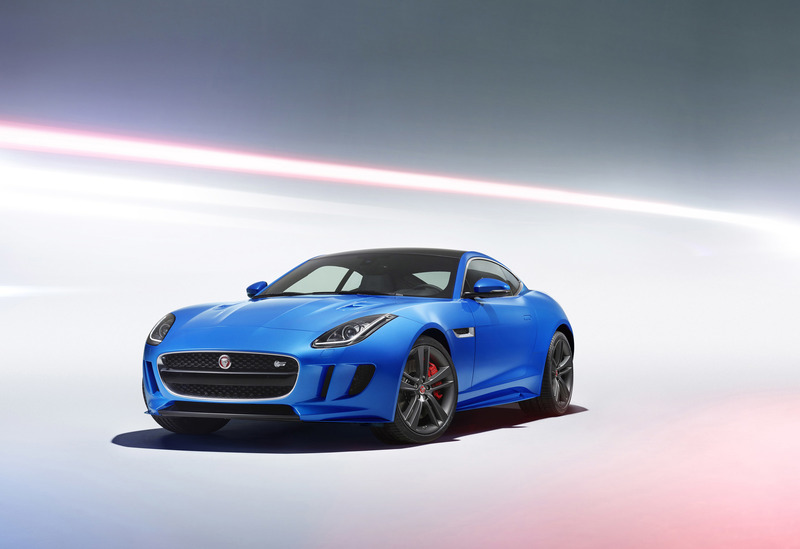 The new Jaguar F Type Becomes Even More British! 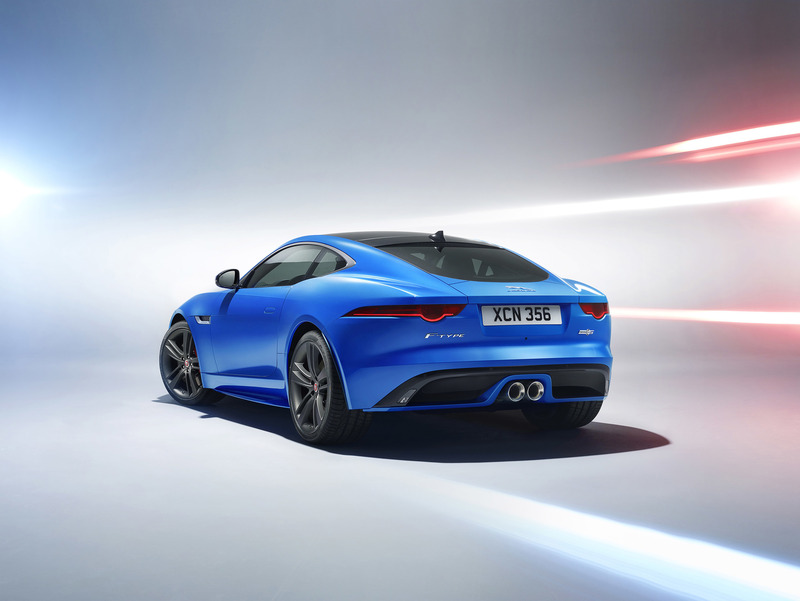 This British automobile is going to be available in three dominant colors, blue, red and white. Also, potential buyers will have other options to choose from. 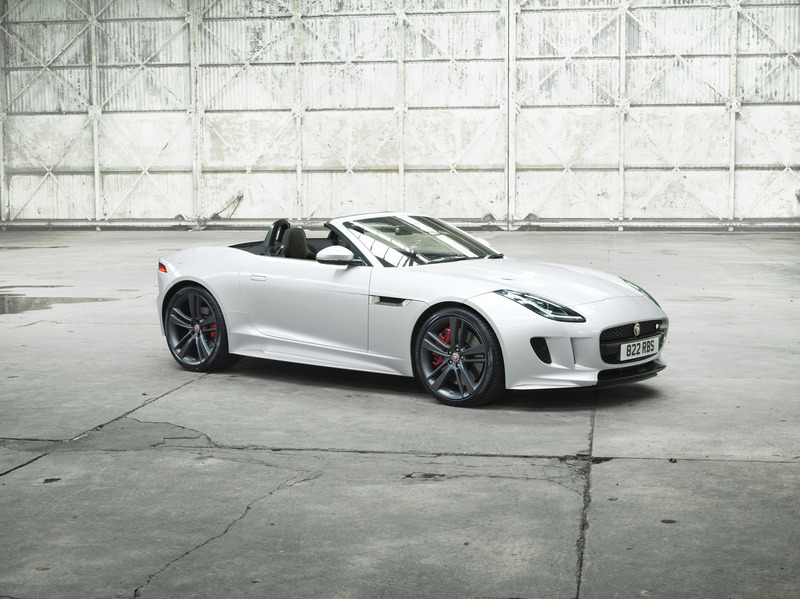 Namely, the new Jaguar F Type British Design Edition comes in both coupe and convertible version. But that`s not all, future owners can decide whether their vehicle will be RWD or AWD. 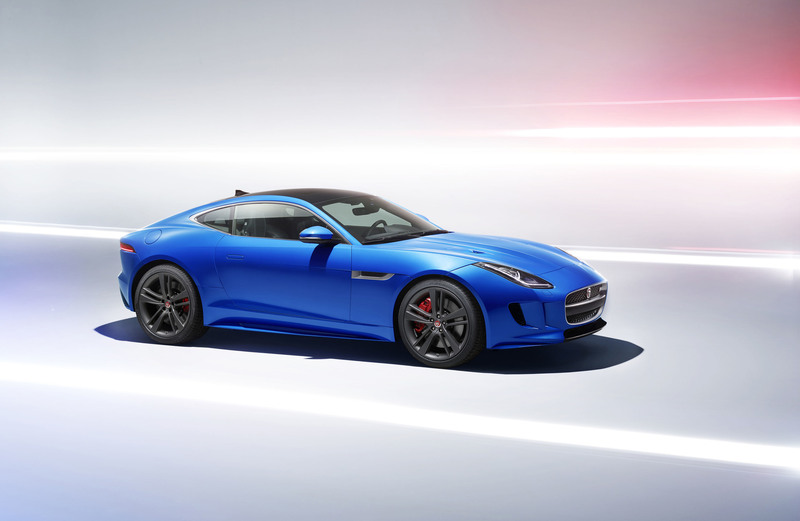 Moreover, this automobile is set in motion by a 3.0 liter V6 JLR engine amplified by a supercharger, and is able to deliver 380 horsepower as well as 339 lb-ft of torque. 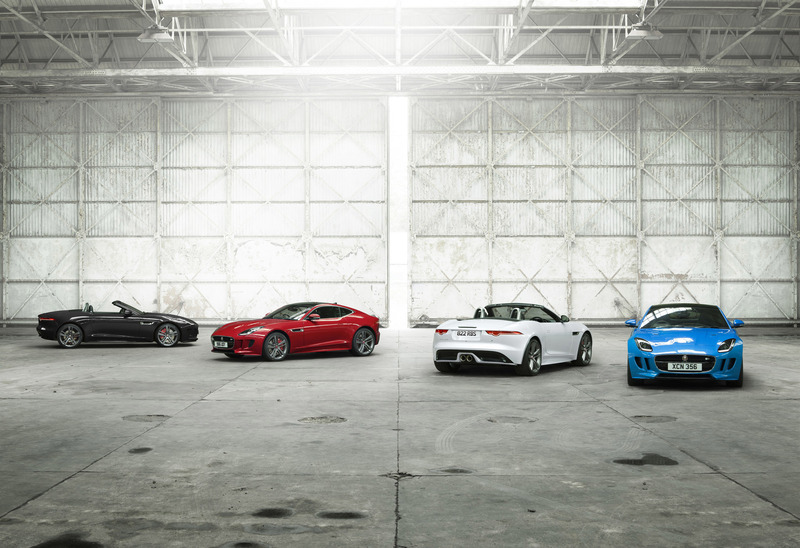 Useful information for future buyers is that there will be only 300 units available in the dealerships across the USA with a starting price of $92,100. 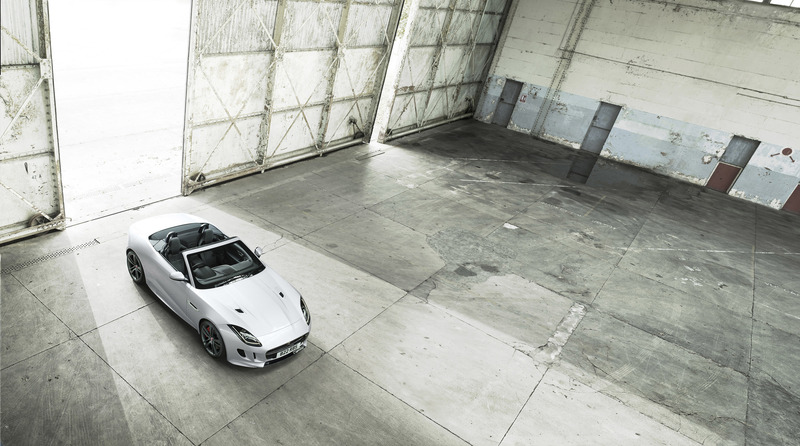 Finally, take a look at Top Gear’s first look at the new Jaguar F Type!